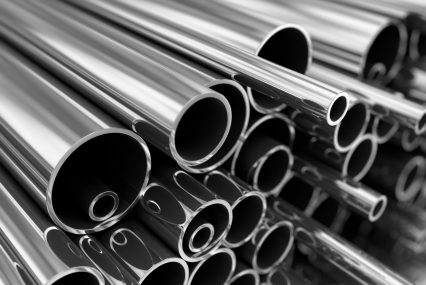 Standard Chartered and UniCredit have signed a US$50mn loan backed by export credit agencies (ECAs) for Asian steel company New Carcar Manufacturing (NCMI). The 11-year facility has received cover from Sace and the Export-Import Bank of the Philippines (PhilExim). Standard Chartered could not reveal the amount provided by each bank when contacted by GTR. The loan will be used to finance a 500,000-tonne rolling mill in Mindanao, Philippines, and increase NCMI’s market share in the country. Italian steel plant manufacturer Revas Technologies has been awarded a lump-sum turnkey contract for the project.